Here at Lake City Ford, the top location for new and used Ford trucks in Williams Lake, BC, we understand that truck buyers need utility with their purchase—and not at the expense of a great deal either. We know you’ll be comparing vehicles, so we figured we’d help by comparing them for you. With that in mind we’ve put together a comparison between the Ram 1500, and North America’s best selling truck—the Ford F-150. Read on to learn how these two trucks, and more specifically two of their most sought after trim levels, stack up against each other. Truck design has come a long way over the years, from boxy cabs with a sole bench seat to the modern iterations that offer athletic looks and comfort on-par with any other vehicle on the road. 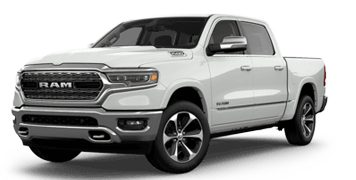 The 2019 Ram 1500 offers a variety of trim levels, colours, and wheel options, and is clearly identified by the bold letters in its grille. Inside, the Ram 1500 sports a fairly mundane interior depending on the trim level, boasting niceties like dual-zone temperature control and a fold-down centre console. Infotainment comes by the way of a Uconnect touchscreen, while performance information is brought to you by an in-cluster display. 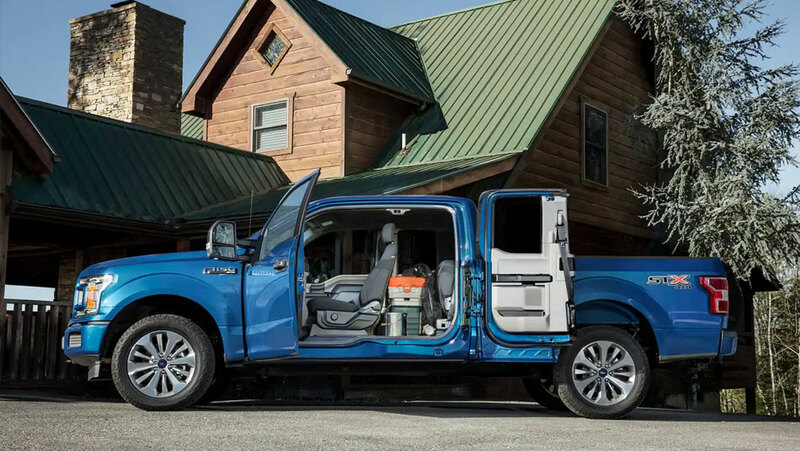 The 2019 F-150 offers a similarly athletic look, however, offers a bit more in the way of body-utility thanks to its high-strength, military-grade aluminum frame—a design feature that creates a lighter and stronger truck. 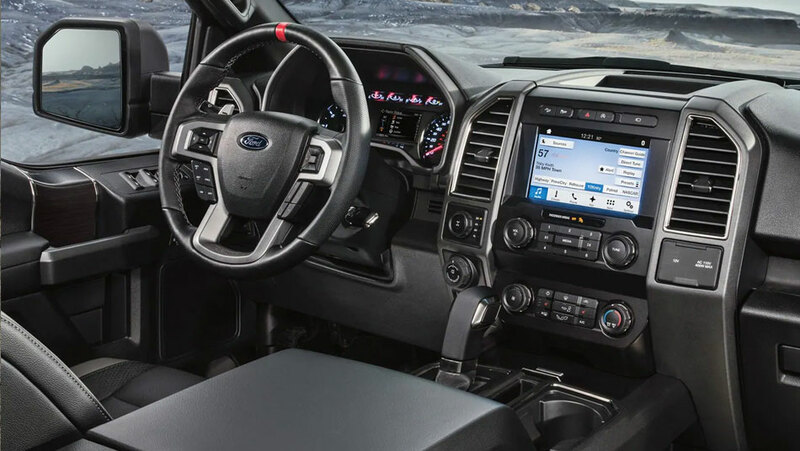 The interior of the F-150 offers more in the way of unique finishes and utility, while Ford’s SYNC® infotainment system can’t be beaten for capability and ease of use. Finally, the FordPass™ Connect app offers convenient features that just aren’t found with other manufacturers—allowing you to truly focus on the task at hand. Here at Lake City Ford, we know a hard-working truck is a truck that earns your trust. And while both the Ram 1500 and Ford F-150 are powerful trucks capable of getting the job done, the Ford F-150 is just that much more dynamic. It all starts with that high-strength aluminum frame mentioned earlier; after shaving off weight from the F-150—but not at the expense of strength and durability—Ford’s engineers were able to create stronger engines, and more complex transmissions. 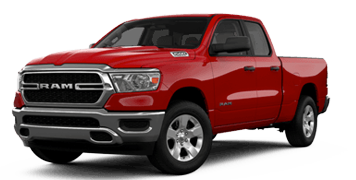 So while the Ram lineup offers a choice of 3 engines all matched to an 8-speed automatic transmission, Ford gives you the choice between six different engines. With Ford’s available 10-speed automatic transmission you have access to an incredibly smooth and powerful drive, that gives you unparalleled control over a more-than healthy dose of horsepower and torque. Looking for a new pickup, whether it be a more introductory trim level or a top of the line version? 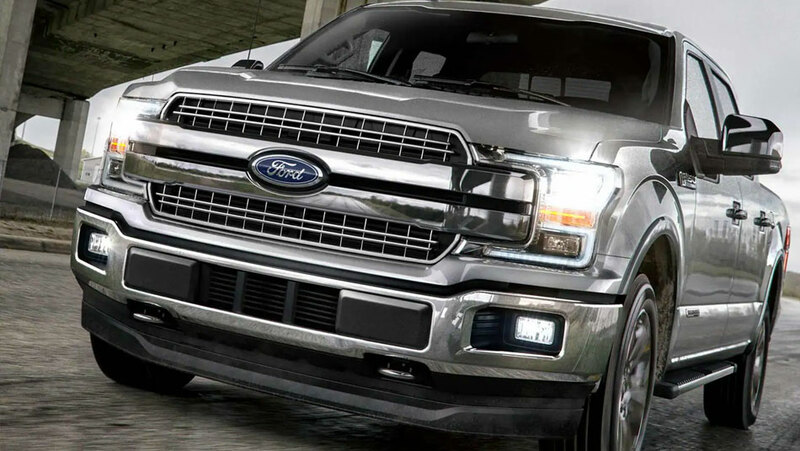 Well, Lake City Ford can help you out with a Ford F-150 from our extensive selection of new and pre-owned trucks. 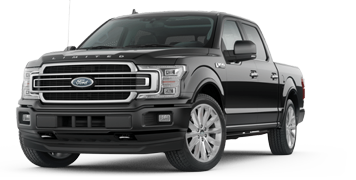 And while we can’t make the decision for you, we feel like we’ve put forth a pretty compelling case as to why the 2019 Ford F-150 is the smart choice—whether you’re looking for power, comfort, safety, or even just an excellent value. 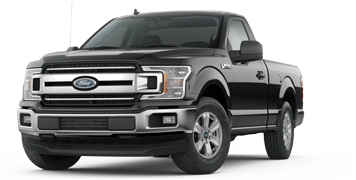 Come visit us for a test drive, and find out firsthand how great the 2019 F-150 is.